With Valentines Day fast approaching, it’s not too late to come up with that perfect way to show that special someone you care. Gift baskets are ideal gifts for those wanting to show the recipient that they pay attention and know their likes and interests. As gift baskets are 100-percent customizable, they can truly reflect the person you are giving them to. Keep reading to acquire some ideas of gift baskets for girls. There are few things more luxurious or pampering than bath gift baskets. If your special someone loves a long soak in the tub, or has been having a stressful time and you want them help them relax, few things will accomplish that more than a lovely bath-themed gift basket. First, find out what type of bath products the person enjoys the most. From bath bombs, bath confettis, bath oils, bath and shower gels, bubble baths, or bath fizzles, the options are endless. Once you have determine what type of product they use or enjoy the most, concentrate on scent. Lavender has been used for relaxation for centuries; it is a classic scent that is quite popular and usually a good choice. For someone who might be sensitive to smells or have skin sensitivities, products without fragrance are likely best. Bath gift baskets are easy to put together and make a big splash in and out of the tub. Traditionally, gift baskets were often filled with food. There is a reason for the longevity of this gift basket theme as most people love getting a basket brimming with their favourite snacks and treats. Again, one of the best things about gift baskets is how customizable they are. 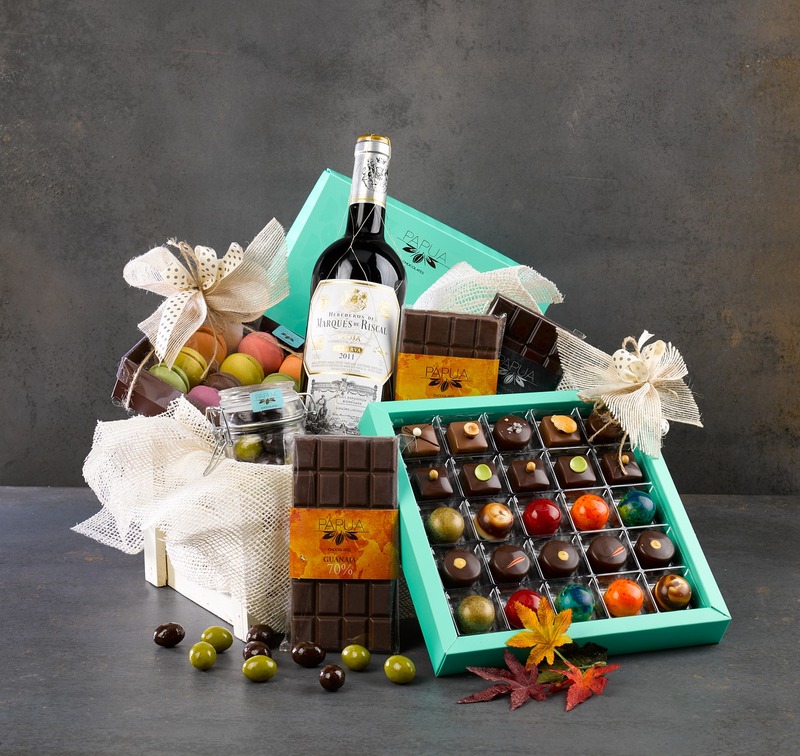 As one of the best things about getting that perfect gift is marvelling how much the gift giver knows you, a food gift basket is the ultimate way to show someone you really know them and all their favourite indulgences. Chocolates, cookies, candies, and wee cakes make fabulous sweet food baskets. Baskets with wine, crackers, cheeses, meats, nuts and spreads are also a very popular and traditional choice. When it comes to gift baskets for girls, you can’t go wrong with bath products or food baskets. Both show the person you truly listen to them and know them, and isn’t that really the purpose of gift giving? A basket brimming with luxurious bath items or tasty treats would please even the most discerning of individuals. Enjoy these gift basket ideas to guide you in your search for that perfect gift for that special someone.